Kenneth Cole New... Chester Plain Toe Boot $195 Free US shipping AND returns! 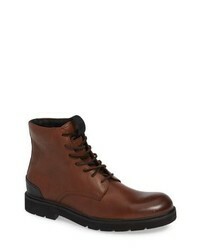 Donald Pliner Larz Lugged Moc Toe Boot $265 Free US shipping AND returns! 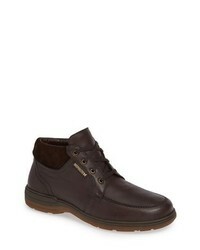 Mephisto Darwin Chukka Boot $319 Free US shipping AND returns! 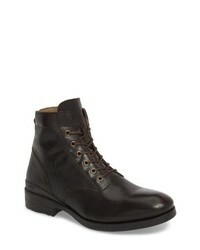 Frye Union Plain Toe Boot $298 Free US shipping AND returns! 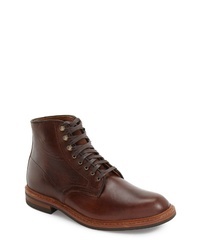 Frye Terra Plain Toe Boot $173 $298 Free US shipping AND returns! 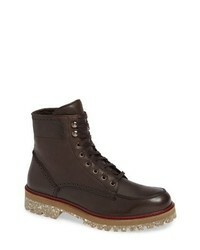 FLY London Marc Combat Boot $290 Free US shipping AND returns! 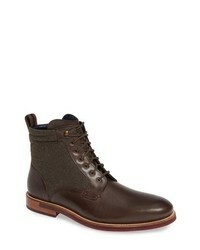 Ted Baker London Axtoni Boot $290 Free US shipping AND returns! 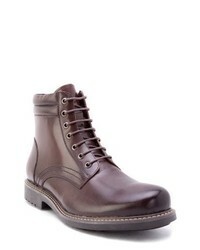 Zanzara Zucchi Boot $240 Free US shipping AND returns! Timberland Kendrick Genuine Shearling Boot $107 $180 Free US shipping AND returns! 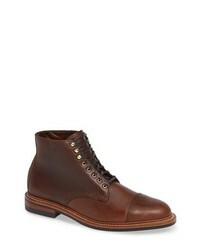 Allen Edmonds Higgins Mill Plain Toe Boot $395 Free US shipping AND returns! Ariat Recon Moc Toe Boot $149 Free US shipping AND returns! 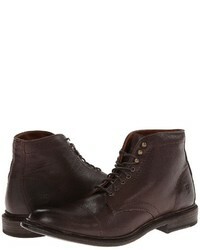 oak street bootm... Lakeshore Cap Toe Boot $486 Free US shipping AND returns!